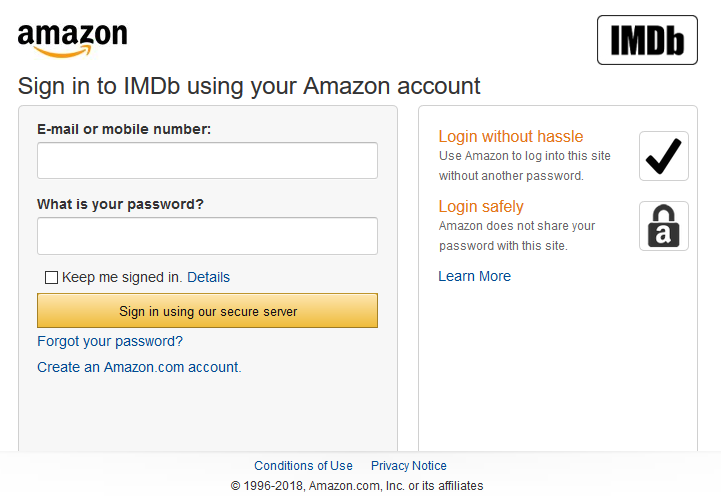 To join IMDbPro, you will need to log into an existing Amazon account or create a new Amazon account. For details please see joining IMDbPro with Amazon. You can now also join using the IMDbPro app (Android only). Your card will not be charged until your free trial ends. Your membership will automatically continue unless you cancel your membership before the end of your free trial period. 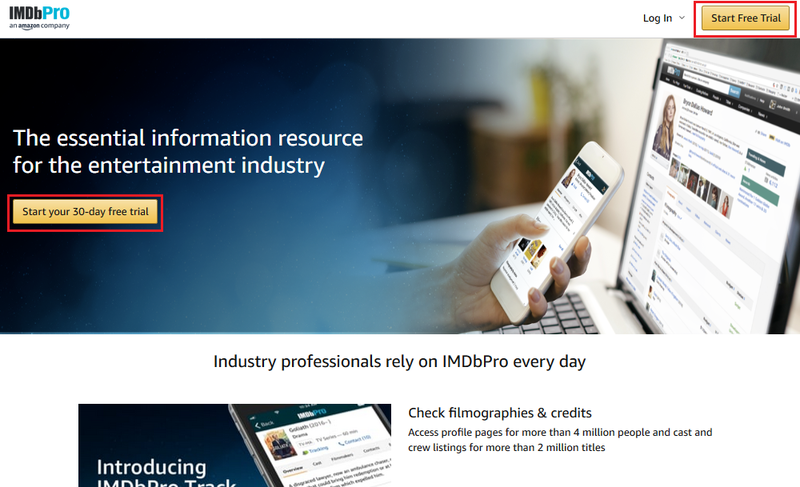 If you need further help joining IMDbPro, please visit the Contact Us page and select IMDbPro member questions > Sign up to IMDbPro > Membership benefits and Pro Tips then select "Email" and let us know how we can help.